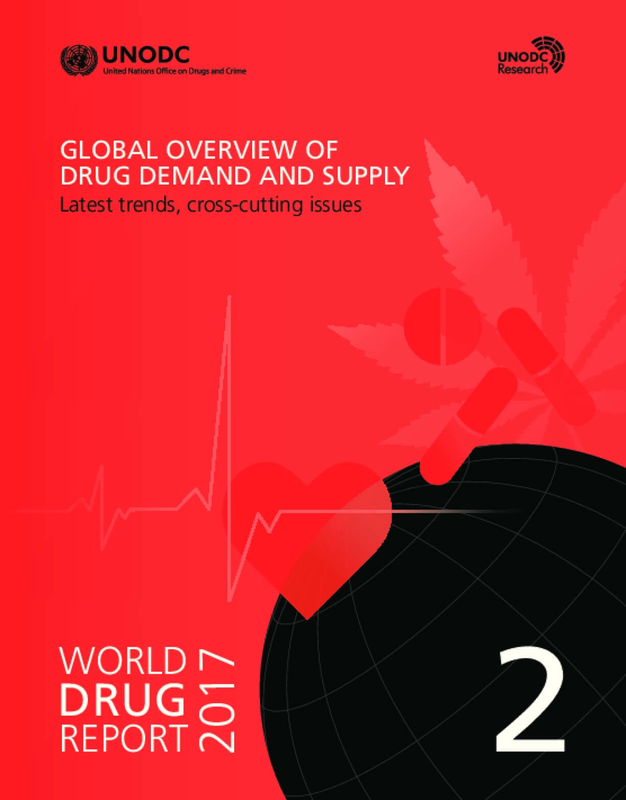 An estimated quarter of a billion people, or around 5 per cent of the global adult population, used drugs at least once in 2015. Even more worrisome is the fact that about 29.5 million of those drug users, or 0.6 per cent of the global adult population, suffer from drug use disorders. This means that their drug use is harmful to the point that they may experience drug dependence and require treatment. The magnitude of the harm caused by drug use is underlined by the estimated 28 million years of "healthy" life (disability-adjusted life years (DALYs)) lost worldwide in 2015 as a result of premature death and disability caused by drug use. Of those years lost, 17 million were attributable solely to drug use disorders across all drug types. DALYs attributable to morbidity and mortality resulting from all causes of drug use have increased overall in the past decade. Yet, with fewer than one in six persons with drug use disorders provided with treatment each year, the availability of and access to science-based services for the treatment of drug use disorders and related conditions remain limited. Over The Edge: What Should We Do When Alcohol and Drug Use Become a Problem to Society? Copyright United Nations, May 2017. All rights reserved worldwide.